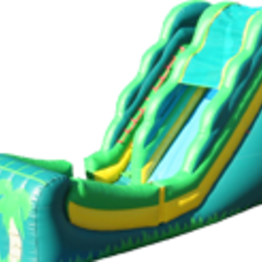 Since 2007, Jump A Lot Rentals has been delivering fun inflatables to parties and events all over the area. 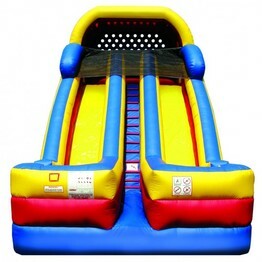 We specialize in bounce houses, water slides, bounce & slide combos, obstacle courses. Call 856-308-6868 or reserve online! Delivery is free with a rental order of $250 or more to the towns listed below. Orders less than $225 may have a delivery fee, which will determined on a case-by-case basis. 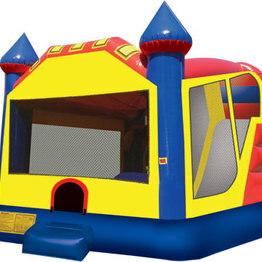 Please call 856-308-6868 or email jumpalotrentals@comcast.net for a delivery fee quote if your order is for less than $250. 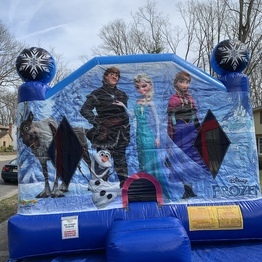 Jump-A-Lot Rentals, the premiere inflatable rental company of southern NJ, specializes in inflatable rides for children of all ages. 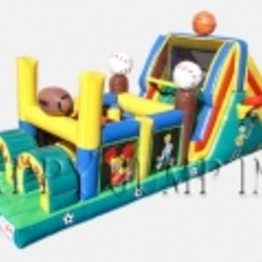 We offer moonbounce, bounce house, combo units, obstacle course and wet or dry water slides that are sure to be a smash at your next party or event. 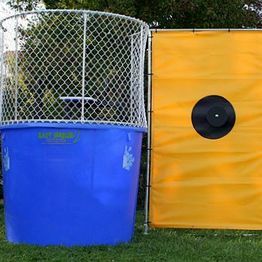 We are a family owned and operated business that knows the importance of safety and fun. 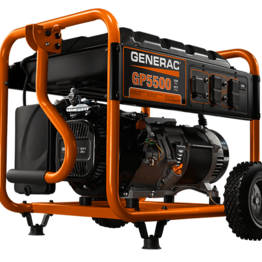 Each unit is carefully inspected and sanitized before each rental. 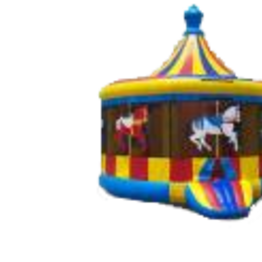 Our professional staff will deliver and set-up your rental as well as provide instructions on how to make your party fabuluous, fun and safe. We are fully licensed and insured by the state of NJ. We service all of Camden and Gloucester counties. As well as parts of Atantic, Cumberland, Salem and Burlington County. Copyright © 2019 Jump A Lot Rentals. All Rights Reserved.